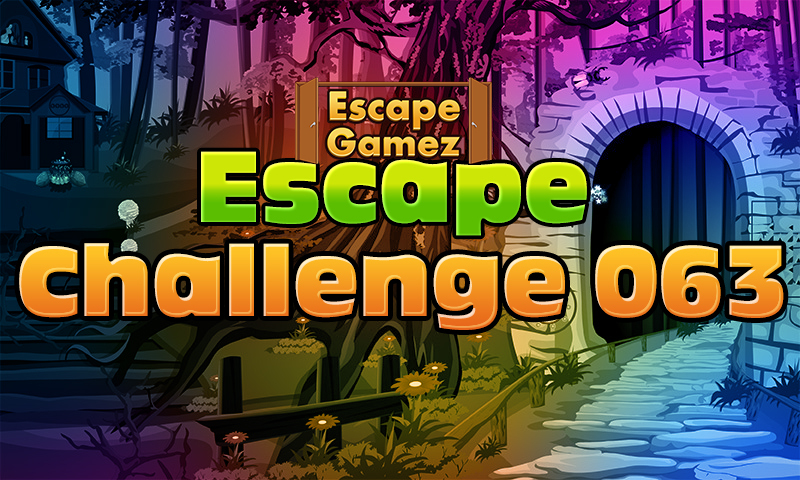 This is point and click type new room escape for android from Escape Gamez. Dream up a situation that you got locked in an enchanted place lonely. So you need to get escape from the place using your talents. This could happen only if you have the eagerness. As you are the person of problem solving nature, surely you will take out the objects needed to solve the puzzles for your escape. Play Escape Games and have fun.